We design solutions to meet each client’s specific needs and objectives. Leveraging our crisis leadership experience to tackle your toughest challenges.  J&M Global Solutions (J&M) is a woman-owned small business providing consulting services to government, industry, educational institutions, healthcare facilities, and private organizations. J&M has extensive experience in homeland security and emergency management; however, our services and capabilities extend to all mission-oriented government agencies and businesses seeking to improve operations and gain efficiencies in a competitive economy.